Colorful and durable pails with sturdy handles and shovels attached. Assorted colors. 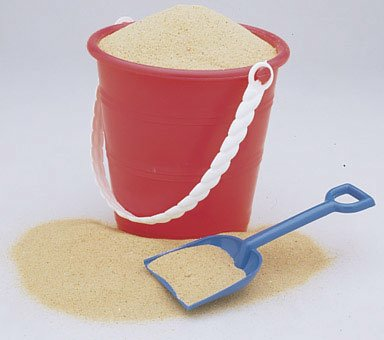 Price per pail & shovel set.